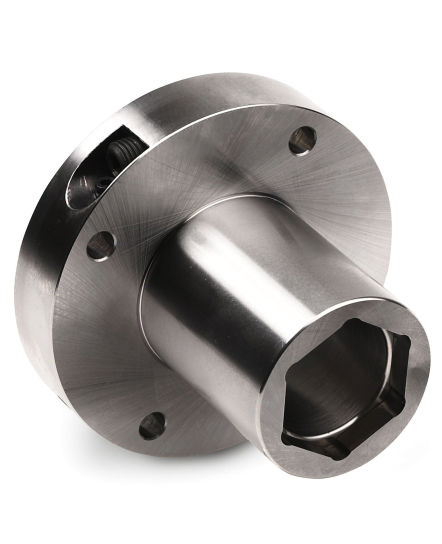 Sleeve for interchangable tool assembly and machines with hexagonal spindle profile. The sleeve is adapted for the newest dust covers on the market. Safety disc not included. 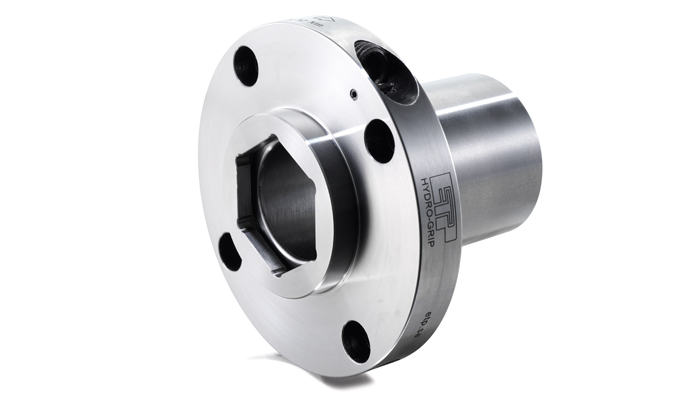 Sleeve for interchangable tool assembly and machines with hexagonal spindle profile. The sleeve is supplied with an internal hexagonal insert in the collar of the sleeve. Safety disc not included. 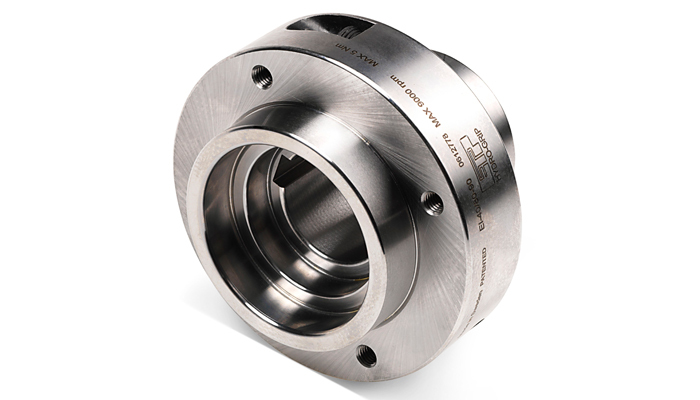 Similar to the EI sleeve but with an internal hexagonal profile in its open side.Sleeve for interchangable tool assembly and machines with hexagonal spindle profile. The sleeve is supplied with an internal hexagonal insert in the collar of the sleeve. Safety disc not included. 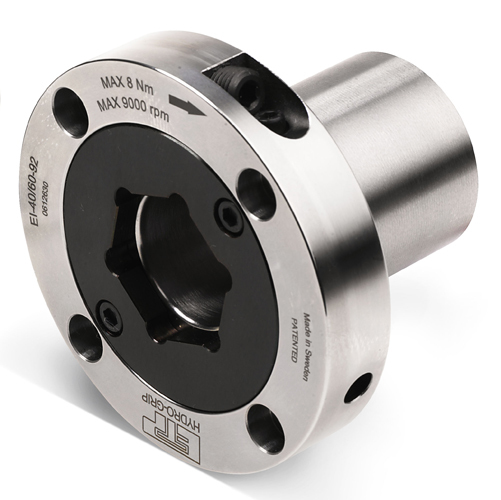 Sleeve for permanent tool assembly and machines with hexagonal spindle profile. The sleeve is supplied with an internal hexagonal insert that can be used in either end of the sleeve.